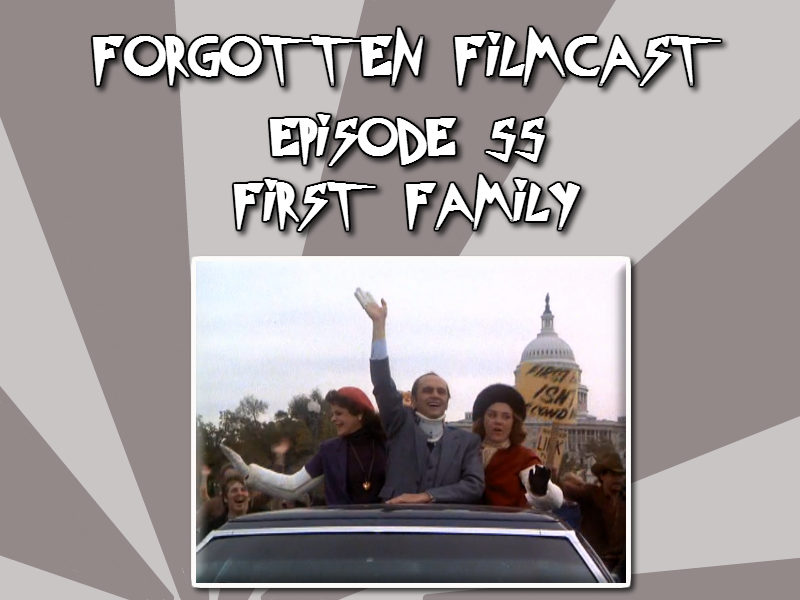 The Forgotten Filmcast is back and this time we’re feeling a bit presidential. Todd is joined by The Vern from Vern’s Video Vortex to look at the 1980 comedy First Family, featuring Bob Newhart, Madeline Kahn, and Gilda Radner. Pingback: Random Thoughts of a Movie Insomniac Vol 15 Part 1. | The Vern's Video Vortex.